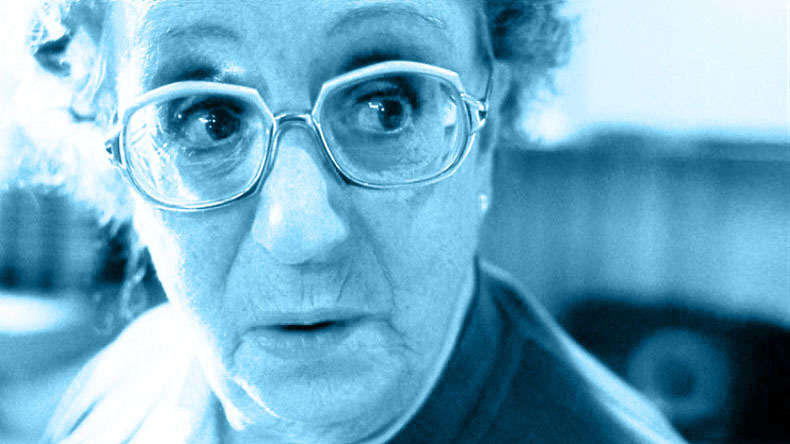 So… what do we know about Thora Hird? The northern, rather more staid, Barbara Windsor? A role that epitomised her was the mother of Alan bates wife in ‘A Kind of Loving’ in particular where she calls him a disgusting pig after he comes home drunk and honks up behind the sofa.